Country Charmer! 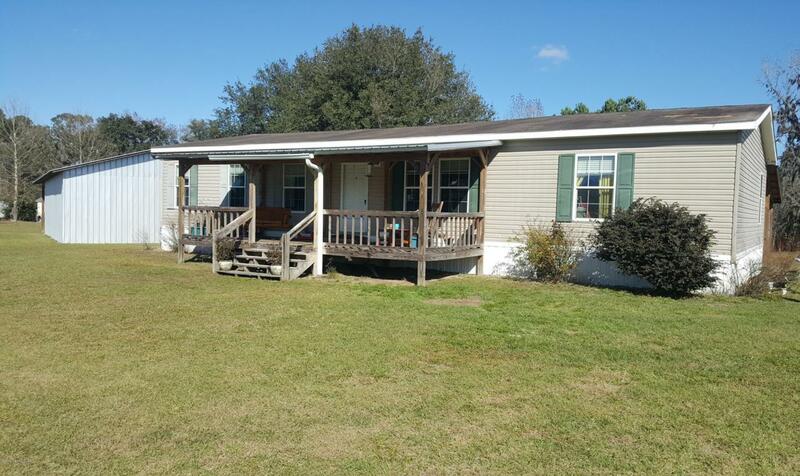 3bd/2bath doublewide on large 1 acre lot in the country surrounded by open fields making it feel like larger acreage. Home boasts high ceilings open concept floor plan, tons of cabinets for storage, kitchen island with a breakfast bar, dining area with sliding glass doors, large walk-in closets, large master retreat with office space and a spacious bathroom with garden/soaking tub. 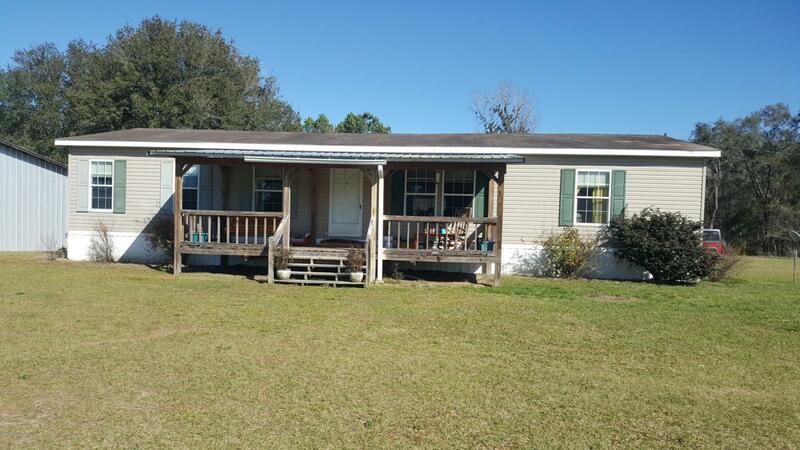 Outdoors you will find two large porches to sit and enjoy the peaceful living. Attached is 2 car carport and a detached large pole barn. Call today to schedule your appt.